Happy Thanksgiving to our Readers!!! 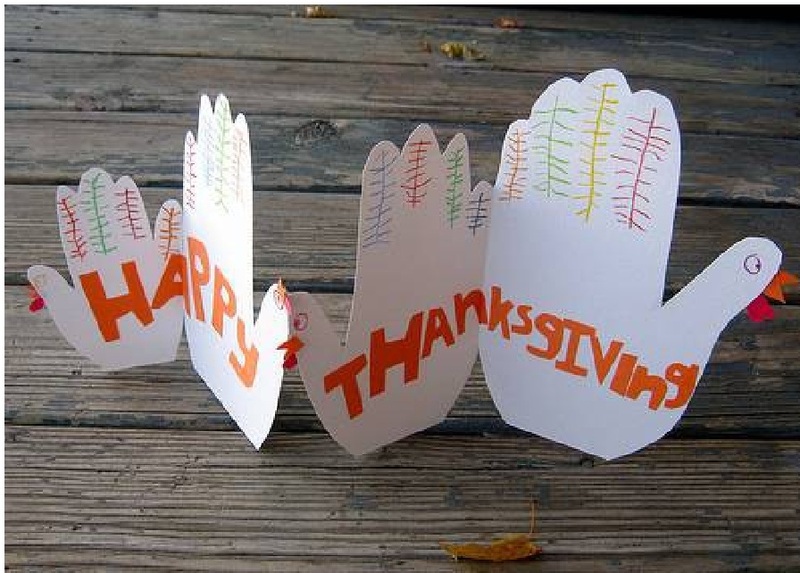 District Deeds wishes all our readers a SAFE and HAPPY Thanksgiving! We are thankful for all the support and encouragement the San Diego Unified Stakeholders and Readers worldwide have given us over the past year. THANK YOU FROM DISTRICT DEEDS! Happy Thanksgiving Frank and family! Thank you for your fair and accurate analyses and for keeping all San Diego Unified stakeholders well-informed.